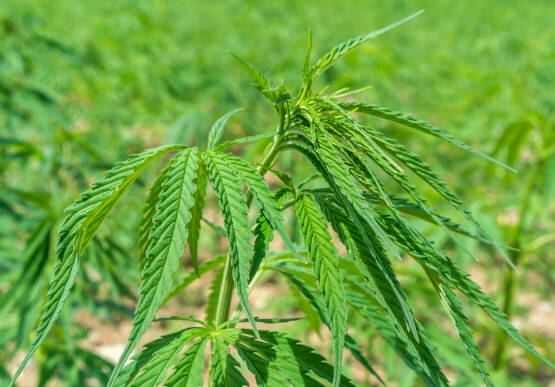 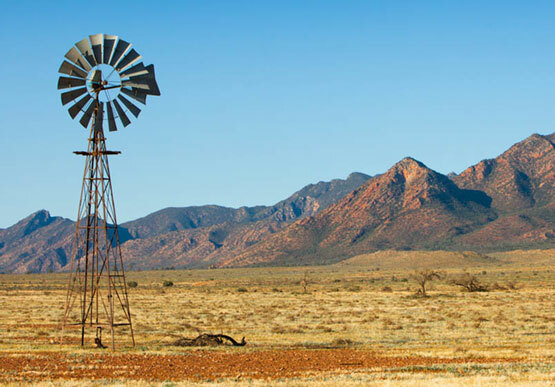 Primary Industries and Regions SA (PIRSA) is a key economic development agency in the Government of South Australia, with responsibility for the prosperity of the state’s primary industries and regions. 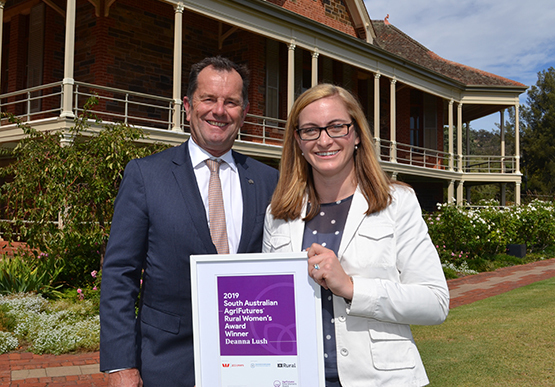 Palmer farmer Deanna Lush has been named the South Australian winner of the 2019 AgriFutures Rural Women’s Award at a ceremony today at Urrbrae House in Adelaide. 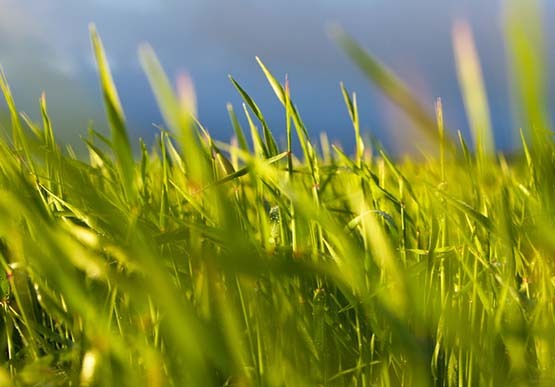 South Australia’s 2018–19 grain harvest estimate has been lifted to 5.3 million tonnes with many farmers cutting for hay due to the drought and demand for feed. 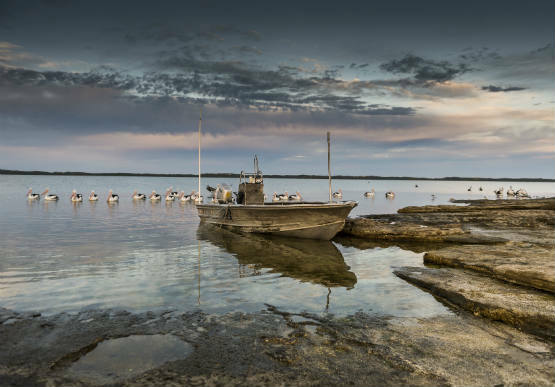 Livestock water security in the Coorong will be the focus of a State Government grant aimed at technology and infrastructure to make more efficient use of water. 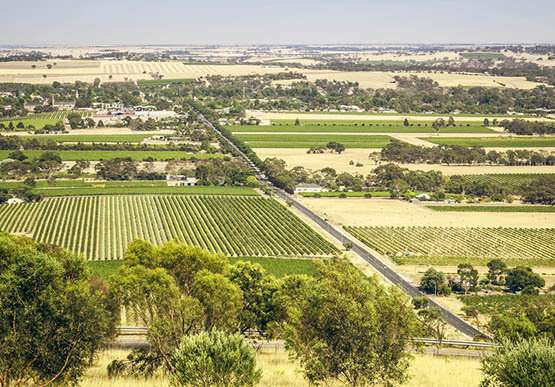 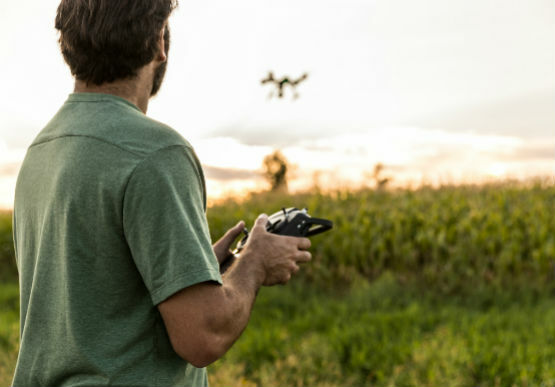 Minister for Primary Industries and Regional Development Tim Whetstone is calling on regional communities to put forward a South Australian Agricultural Town of the Year before nominations close this Friday. 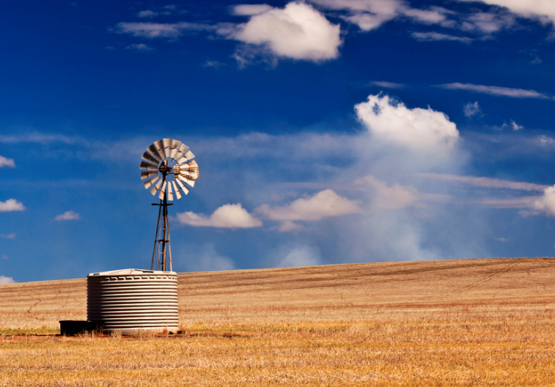 The Federal Coalition and South Australian Governments are delivering approximately $5 million in Federal rebates for drought affected livestock farmers who invest in on-farm water infrastructure. 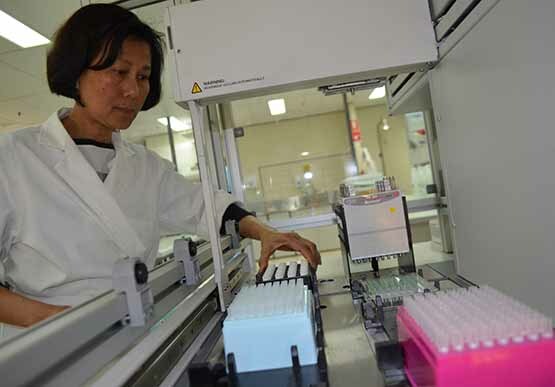 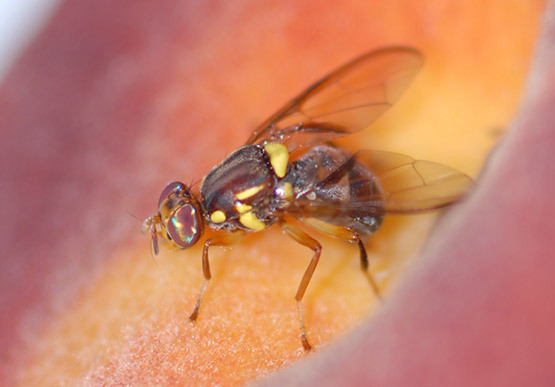 A call to action has been issued for the entire Riverland community to eradicate waste material that could be a host for fruit fly after an outbreak of Q-fly was detected in Loxton on Thursday.